Ho! Ho! Ho! Merry Christmas! 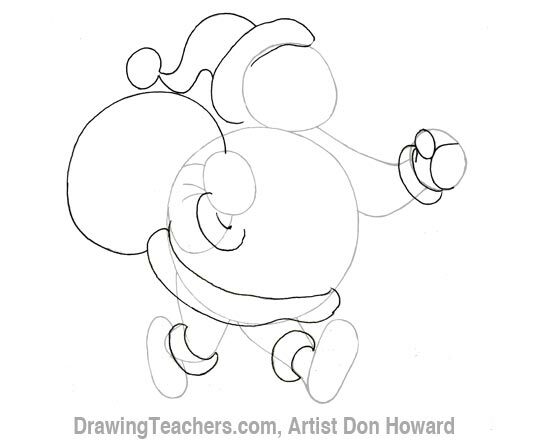 How to draw Santa Claus has never been easier or faster with Don Howard’s step by step instructions. You can make personalized Christmas cards this year that your friends and family will cherish, instead of throw away. 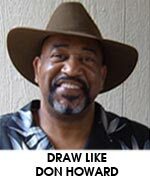 Plus, you will save money and sharpen your drawing skills as you sharpen your pencils! The jolly, old elf named Santa Claus, is also called Father Christmas or Saint Nicholas. He is the mythical hero of Christmas who brings gifts to good boys and girls all over the world on Christmas eve, or early Christmas morning. It seems every nationality has it’s own version of Santa. The Dutch called him Sinterklaas, and the Greeks, Basil of Caesarea. 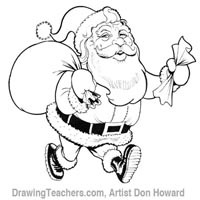 In America, the portly, red-coated, white-bearded man became popular in 1823 when Clement Clarke Moore wrote a poem called A Visit from St. Nicholas. 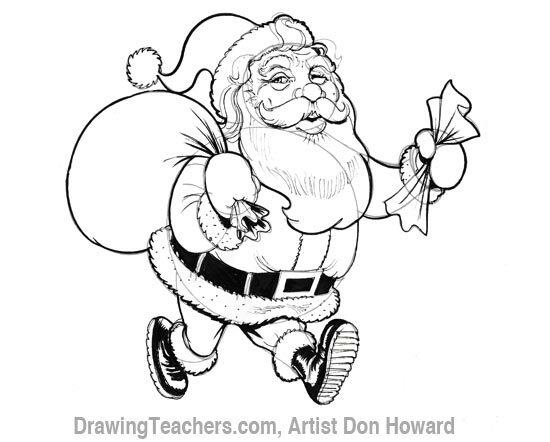 Artist Thomas Nast drew the illustration for the poem, and the modern face of Santa Claus was born. There actually was a historical Greek man named Nicholas who was known for his good works, godly life-style, and secret gift-giving. To help a starving family, Nicholas supposedly threw a bag of gold down a chimney where it dropped into the stockings hung there to dry overnight. 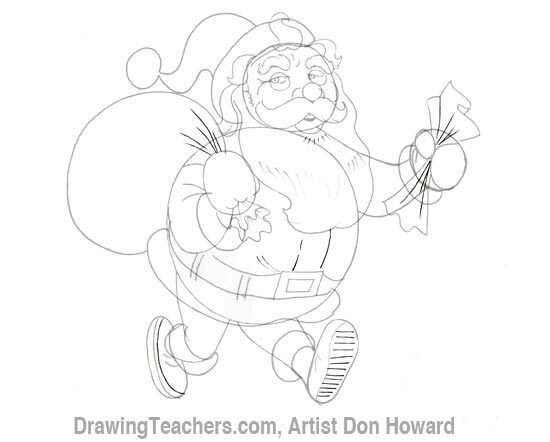 I love Don Howard’s Santa. He’s got his bag full of gifts slung over his shoulder, and his list tucked in his hand. 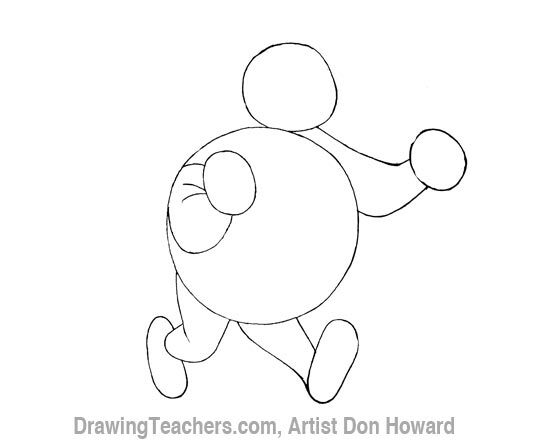 I like the way his feet are busy walking, and his eyes are twinkling. 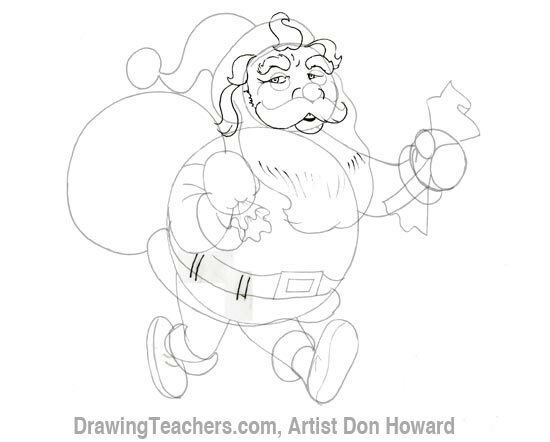 He seems like a very friendly, very energetic Santa Claus! I bet he has a happy, deep “Merry Christmas!” for everyone at the North Pole. 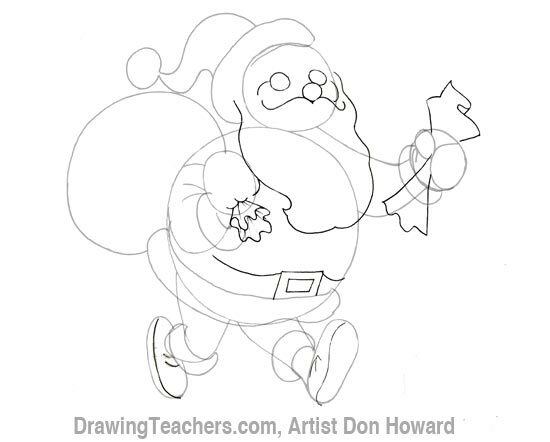 Now let's get started with How to Draw Santa Claus "Santa Claus Cartoon!"